In 1904, Louis Cartier granted the wish of the famous Brazilian aviator Alberto Santos Dumont who requested to be able to tell the time while flying. 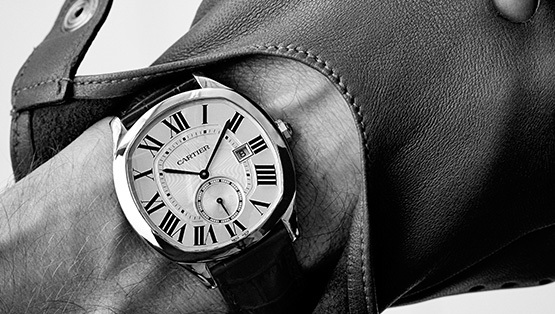 By creating one of the first wrist watches, Cartier sealed the bond of friendship between the two pioneers. 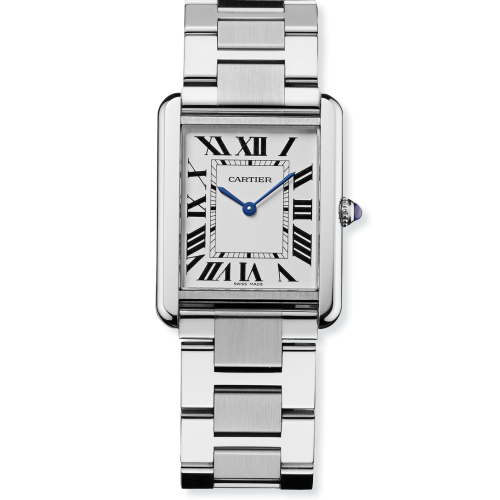 A truly iconic timepiece, the timeless Panthère de Cartier collection is made up of supple and elegant jewellery watches that have become a symbol of Cartier. 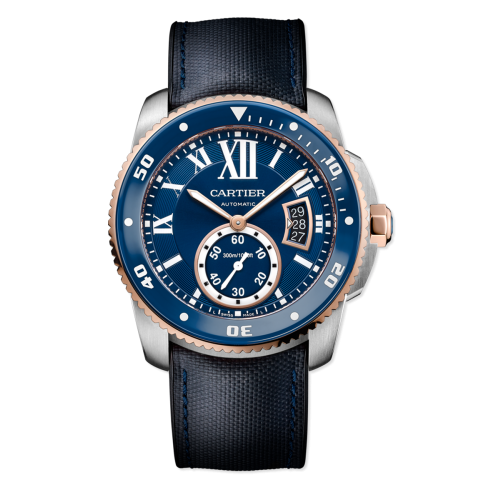 The Tank timepiece, created by Louis Cartier in 1917 as a tribute to Allied Forces in Europe, boasts a unique aesthetic with round corners and distinctive flat vertical edges. 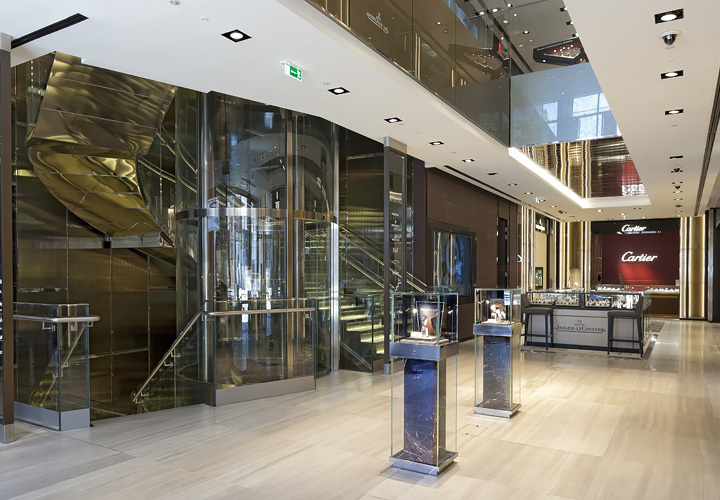 It preserves its timeless, luxurious design through a broad and expansive collection. 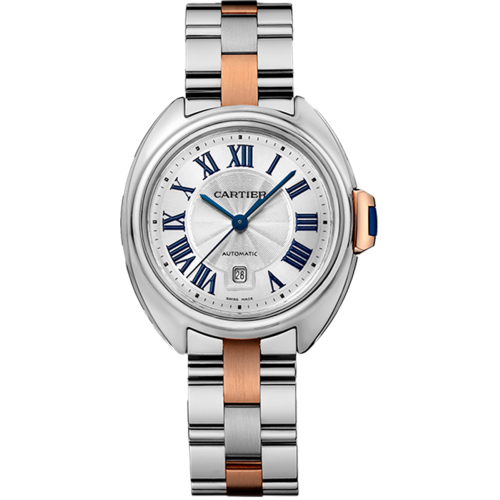 The Ballon Bleu collection by Cartier is defined by its 'Roman numerals, classic guilloche' sapphire dial and elegant sword-shaped hands, adding a dash of elegance to male and female wrists alike. 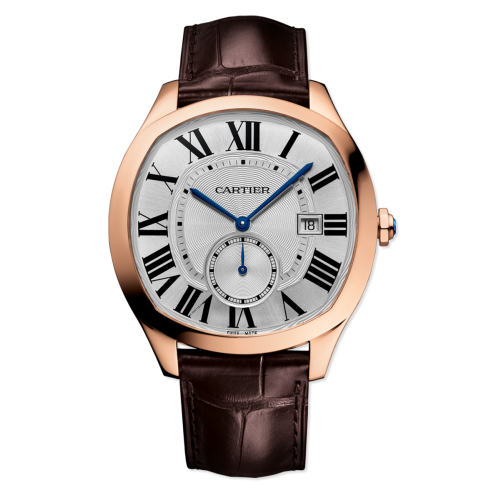 Contemporary and refined, the Calibre de Cartier watch equipped with the new Manufacture Cartier movement, the 1904 MC, reinterprets watchmaking with character and style. 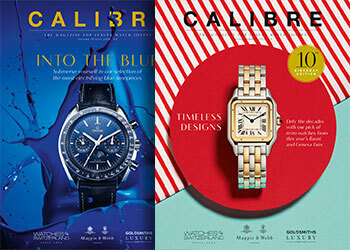 This new timepiece is a combination of sporting masculinity and exceptional expertise. 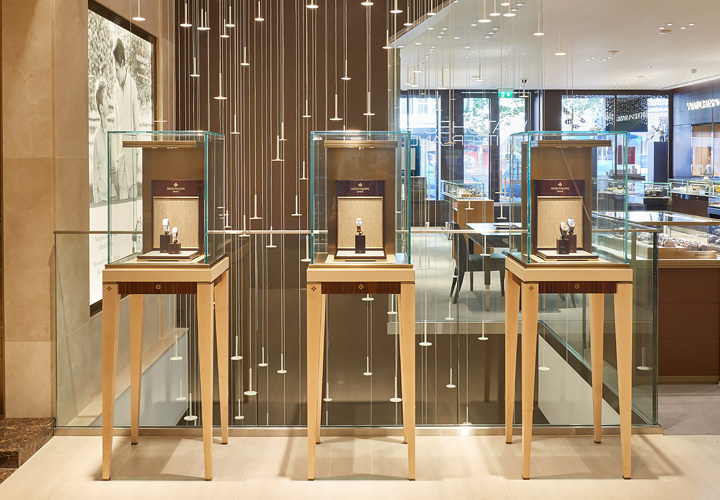 The collections of Cartier's shaped watches have made their mark on history and with the Drive de Cartier, they have redefined elegance further. The sleek lines of this cushion-shaped watch create a truly stylish piece, brought to life by the Maison Manufacture movement 1904 MC. With Cle de Cartier, the challenge to create a new form based on a perfect circle has been accomplished. A subtle design where shapes are reduced to their pure essence and everything is a question of precision, balance and proportion. 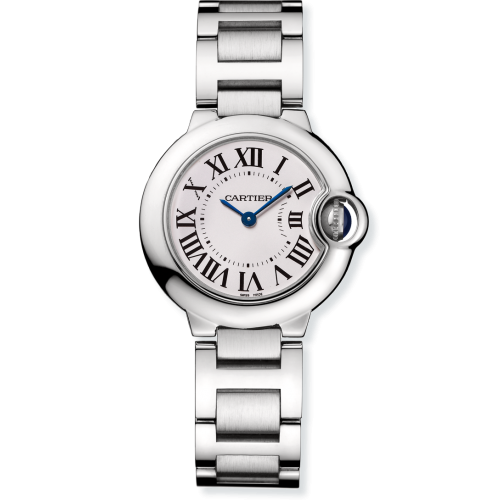 Inspired by the Ronde Louis Cartier watch, the Ronde Solo preserves the perfectly pitched classical elegance and signature Cartier features of Roman numerals, blue sword-shaped hands and rail-track minute circle. 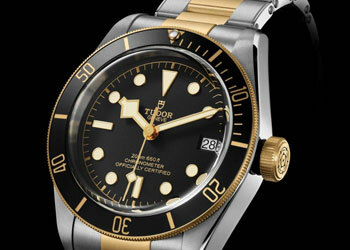 A steel version of the bracelet features in the timepiece collection. 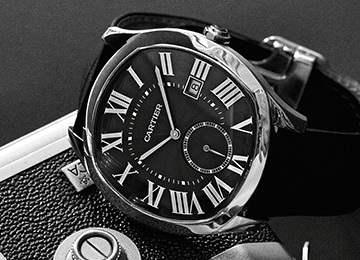 Ever since it first began crafting fine watches and jewellery back in 1847, Cartier has been a byword for luxury. 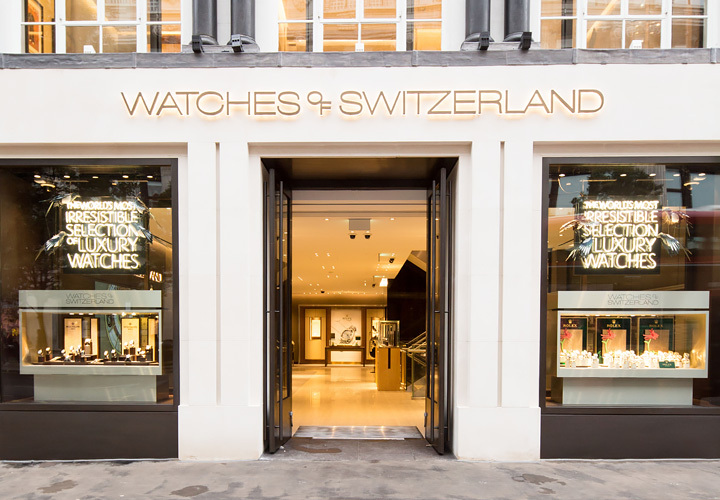 The Parisian house is also universally revered as the brand that popularised the wristwatch at the turn of the 20th century, with the introduction of the original Santos. 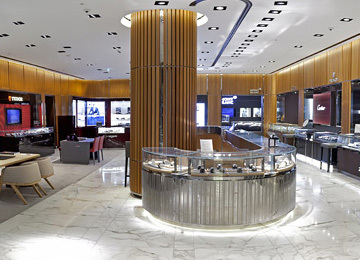 Ultimately, the brand stands for desirability - nothing says you've made it quite like Cartier. 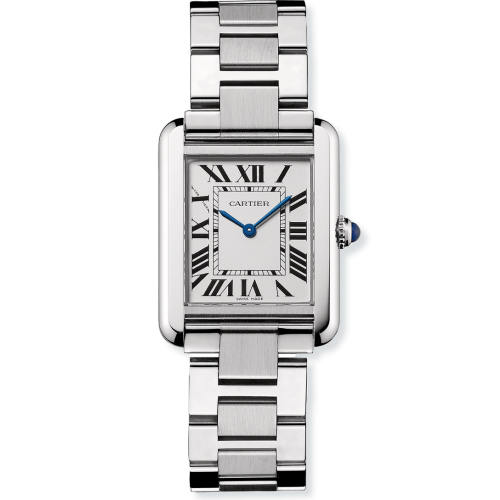 Over and above a strongly defined character, the aesthetic emphasis of the Drive de Cartier watch changes with each different model. 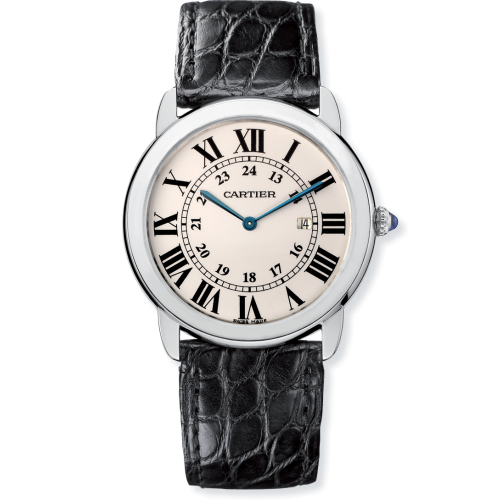 Its case, in pink gold or steel, is fitted with a black, grey or white guilloche dial marked by Roman numerals punctuated with sword-shaped hands.